Branch Out: What I did on my Holidays. We had a cheeky weekend over in Varberg, Sweden at the beginning of March. 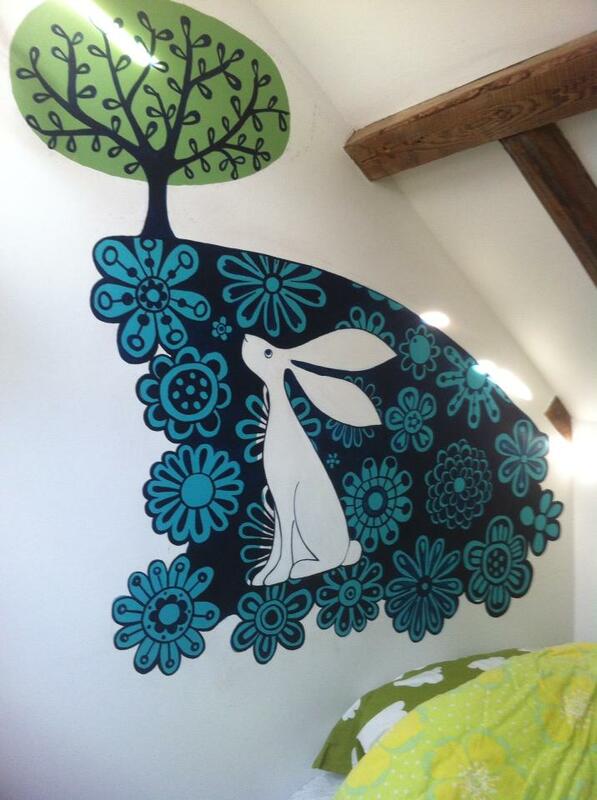 My littlest friend, Freja, has a new bedroom and I vandalised it with her parents permission! Luckily, my best buddy Emma was there to provide finishing touches, as I had to end work a little sharpish to catch my plane home!